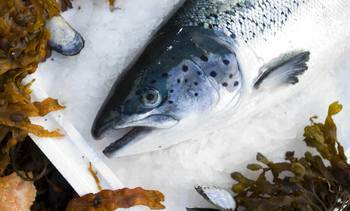 The value of Norway seafood sales soared by NOK 888 million (£82m) to NOK 7.6 billion (£700m) last month, fuelled by demand for salmon in Asia. 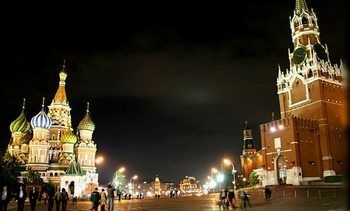 Aquaculture production in Russia reached 172,100 tonnes last year, an 11 per cent increase on 2015, according to the latest data from the USDA Foreign Agriculture Service. 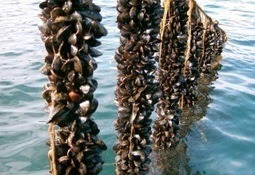 Mussel production last year rose by 6 per cent to 7,732 tonnes, the highest level ever recorded. 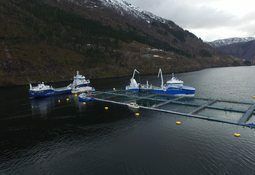 An “eventful” first quarter of 2017 saw salmon producer Bakkafrost Group’s farming segment deliver an operational EBIT of DKK 373.2 million (£43 million) – up 43 per cent on Q1 in 2016. 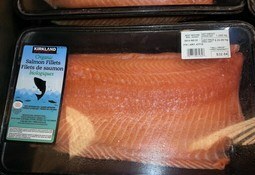 Salmon production is tipped to double to 140,000 tons in Chile’s Magallanes region within the next five or six years. 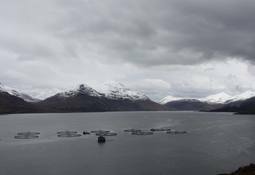 The Scottish Salmon Company has reported the best EBIT/kg in its history as first quarter 2017 revenues reached £35 million, up from £29.1m in 2016. 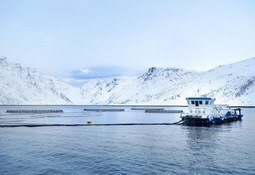 Lerøy Seafood Group has reported record Q1 profits but warned that costs remain “extremely high”. 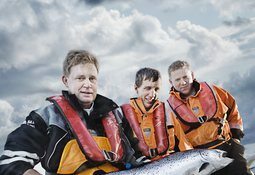 Marine Harvest chief executive Alf-Helge Aarskog hailed the performance of its Scottish division as he unveiled record first quarter profits. The country’s seafood exports plunged last month, with volumes down 23 per cent and values down 7 per cent compared with April 2016. But year to date export volumes are at the same level as last year, and the value has increased by 8 per cent. 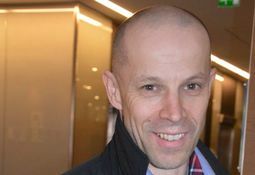 Trond Williksen, president and chief executive of the SalMar Group, hailed 2016 as “a very good year” as the company reported record annual net profits of NOK 2,651 million (£240 million). 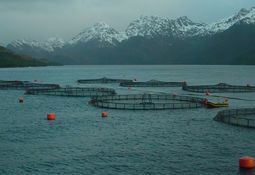 Salmon and oysters helped to lift aquaculture production in Ireland by 9 per cent last year to reach 44,000 tonnes, according to the latest figures from the country’s seafood development agency BIM. 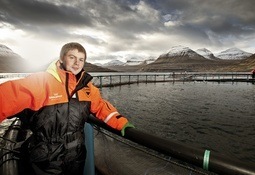 Good revenues from Grieg Seafood Group’s operations in Shetland – in spite of high mortality caused by algae, sea lice and gill problems – helped make 2016 the best year in the company’s history. 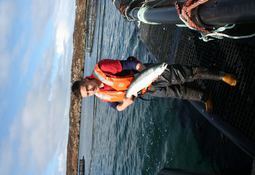 A trading update issued by salmon producer Marine Harvest has highlighted the significant contribution made by its Scottish operations in the first quarter of 2017.